Summer is well and truly within sight and with it, comes a whole load of seasonal foods and recipes to try, all brimming with flavor. 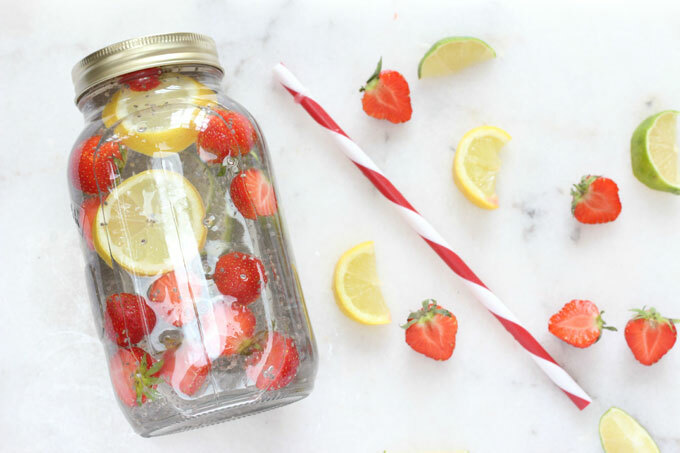 While years past might have been all about the summer salad, this season should bring with it something new and if you want to experiment in the kitchen and stay healthy, you’re going to want to dip into the world of infused water. Fresh, tasty and great for your health, naturally flavored water can be whipped up in a matter of seconds and enjoyed throughout the day. Want something with a little extra tang? These recipes might just be right up your street. When it comes to water, you want something that’s going to be as refreshing as possible but sometimes, ice alone simply doesn’t cut it. 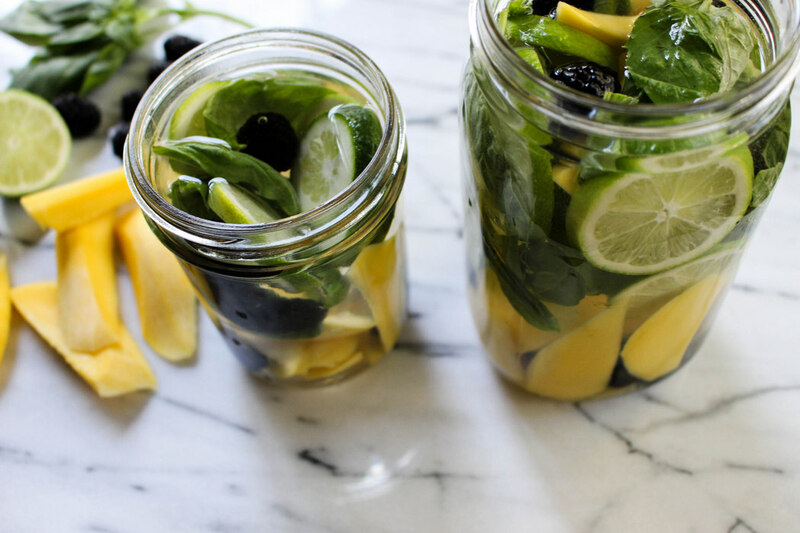 For a cool and fresh water to stay hydrated this summer, try adding in a few basil leaves to a jug of water and leaving it in the fridge overnight. For a little extra something special, you can chop up a few strawberries or berries to throw into the mix. Your water will be infused with flavor and perk you up when the afternoon heat sets in. Balancing flavors is all about getting that perfect mix of contrast. 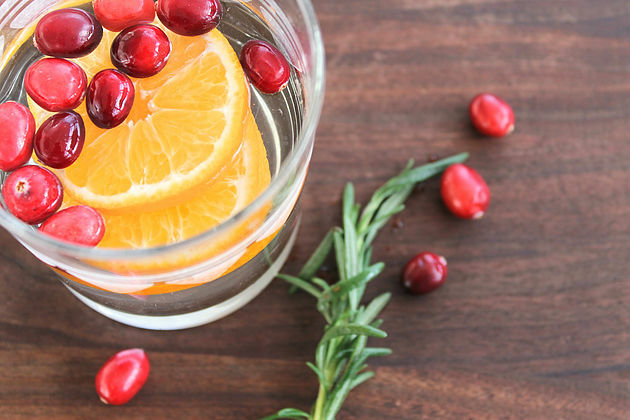 Cranberry and orange might just be a flavor match made in heaven. Brimming with citrusy sweetness, the drink is neither too sugary nor too tart, instead sitting somewhere in between, bringing you the best of both worlds. One sip of this fruity concoction and you might just be hooked for life. Ever since they hit the mainstream health market, chia seeds have been celebrated for their incredible blend of nutrients and now, they might just be one of the best superfoods out there. Simply by infusing the seeds into a jug of water, you can tap into their healing power, enjoying all of the nutritional benefits while you rehydrate your bottle. The best part? The drink can be whipped up in seconds, letting you get on with the things that really matter while staying in tip top form. Looking for something with a little more of a kick? 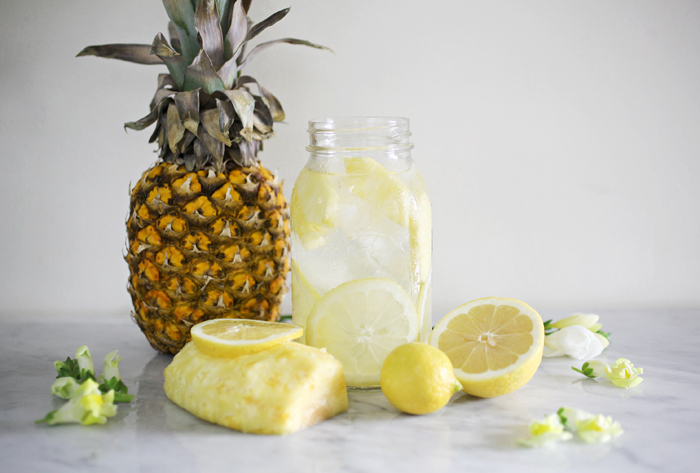 You need to try this spicy pineapple lemon water. Packed full of jalapeno peppers, this summertime drink is sweet and hot in equal measures, keeping all of your senses alert. Dipping into this water throughout the day will help to keep you on your toes; who said that water had to be boring? 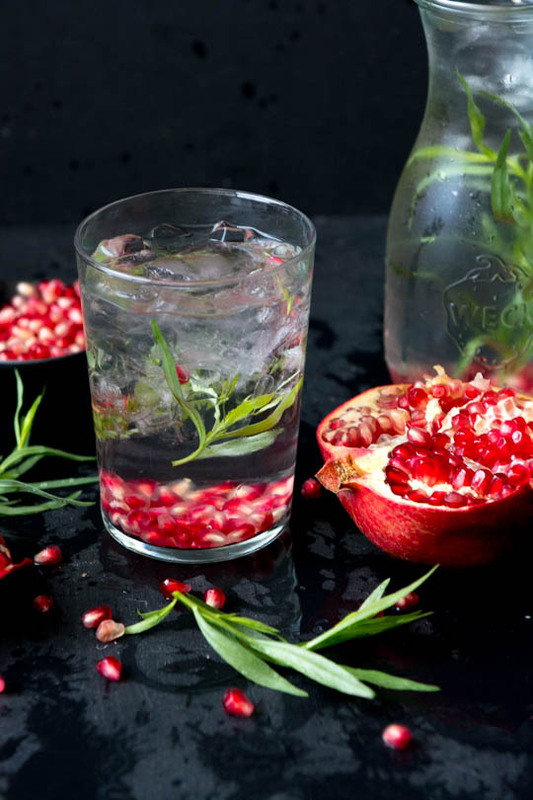 Sometimes, however, you want something a little more mellow in flavor and when thirst calls, there’s nothing quite like this pomegranate tarragon water. Infused with the light, aniseed flavor of tarragon, this water is just sweet enough to keep your cravings in check, all without loading your body with sugar. Pomegranates make a great accompaniment to the recipe, softening the flavors of tarragon with something a little more fruity. Bottom’s up.